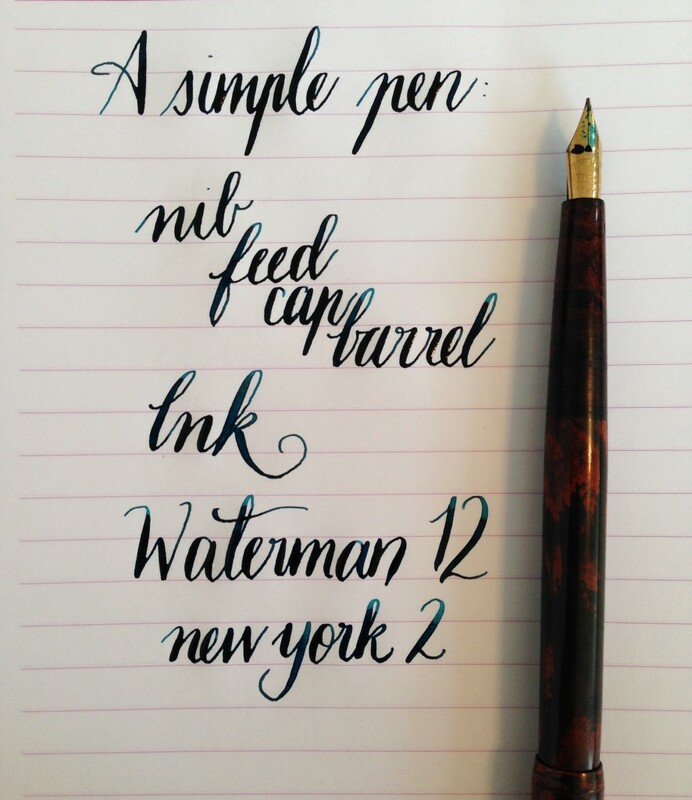 I have a Waterman 12 that is a simple, straightforward pen. It doesn’t have a fancy, complicated filling system or an ornate nib. It’s as simple as a cap and barrel, a nib, and a feed. Fill the barrel with ink and you’re good to go. I love the simplicity. Easy to clean, easy to disassemble and maintain, and writes beautifully.